Meizu M9 had a great start in the New Year in China. Hundreds gathered in front of the company’s stores which showed that it will be a success in China. Engadget reported that more than 60 people were lined up by 6am with the first few showing up as early as 8pm the previous night. Meizu M9 is famously tagged the iPhone clone is not any clone which would lack the bells and whistles that the iPhone as to offer. 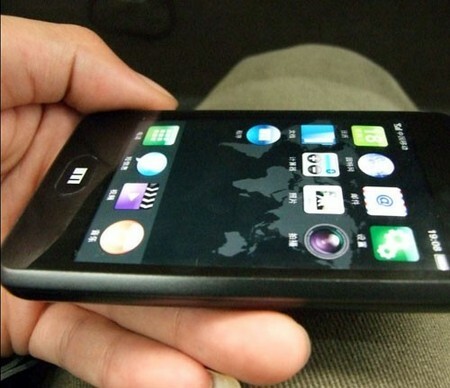 The Meizu M9 runs Android 2.2 Froyo and has an iPhone like 3.5 inch 960×640 pixels capacitive touchscreen. It is powered by a 1GHz processor, a 5-megapixel camera with 720p HD video recording capability, WiFi (b/g/n), Bluetooth 2.1, GPS, ambient light sensor, proximity sensor and gravity sensor. Apart from being similar to the iPhone, it is priced cheaper than the iPhone and could be yours for about $379 for the 8GB model and the 16GB model for $409. There is no news if Meizu M9 will hit the western markets yet.